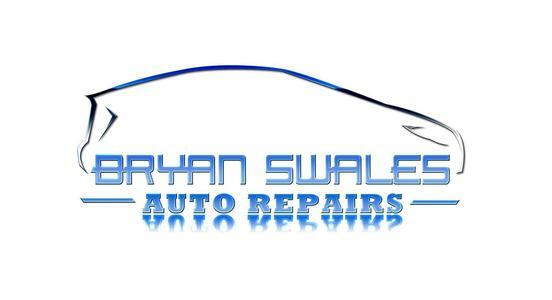 Welcome to Bryan Swales Auto Repairs Ltd. We have been trading in Castle Douglas since 2009 offering complete garage services for the discerning motorist. Service, Diagnostics or MOT's can be undertaking by our qualified technicians using up to date equipment. Great service, done the same day, even picked up and returned the car, happy with the outcome and will be going ahead with repair work needed. Would highly recommend!